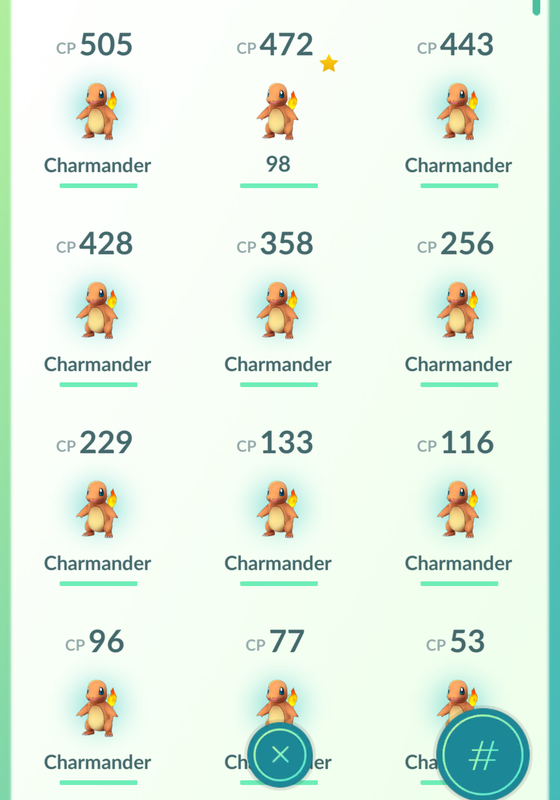 Got a ton of charmander too! Getting very close to getting my second charizard! Pokemon: Pixel Perfect Blog at WordPress.com.